Founded in Penola, South Australia, in 1866 by an Australian woman, Mary MacKillop, and an English priest, Reverend Julian Tenison Woods, the Sisters of Saint Joseph of the Sacred Heart are affectionately known as the Josephites or the ‘Joeys’, and today, the Sisters live in communities ministering throughout Australia, New Zealand, Ireland, Peru, East Timor, Scotland and Brazil. Mary MacKillop later became Australia’s first saint, Saint Mary of the Cross MacKillop. Almost one hundred years earlier, Blessed Mary MacKillop had exhorted her Sisters never to see a need without trying to find a remedy. The Sisters of Saint Joseph had established a Domestic Arts School in Footscray which offered commercial sewing and cooking classes but by the early sixties, the world and society was changing and girls were looking for a more academic education. 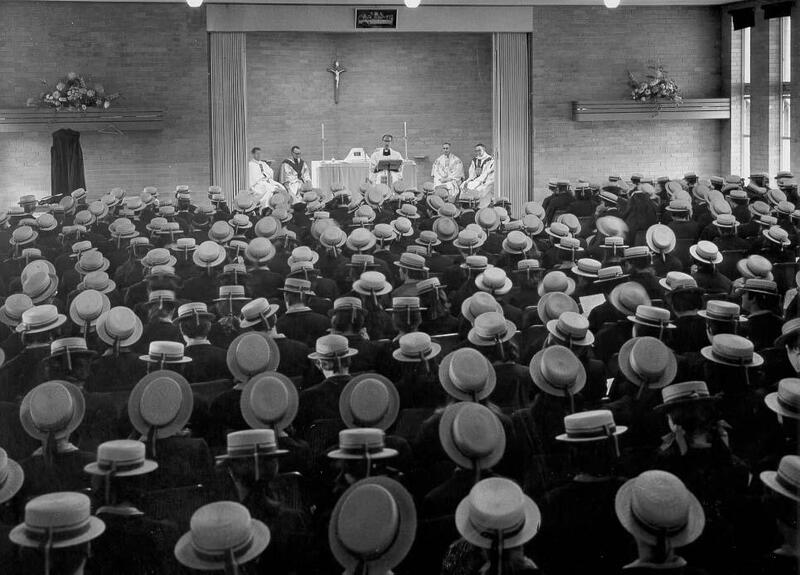 Mount St. Joseph Girls’ College was established by the Sisters of Saint Joseph of the Sacred Heart and the first 65 students walked through the gates on 4 February 1964. 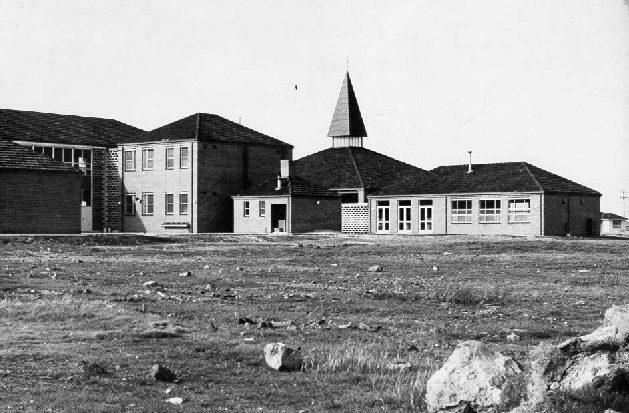 As the first Catholic Secondary College in the area, the College at the time offered a sense of hope and certainty to those parents who believed that through education their aspirations for their daughters could be fulfilled. The College motto, 'Virtue Courage' was referred to some weeks later when the College was blessed by Bishop Fox. ...virtue will be taught here; and courage also to face the difficulties of life, courage to give up everything for the sake of Christ and to follow in the footsteps of their teachers. Since 1964, the College has educated thousands of young women and developed a rich heritage of striving for excellence in academic endeavour whilst nurturing the individual in a holistic manner. Today it continues to provide a high quality Catholic secondary education within the charism of Saint Mary of the Cross MacKillop.